This is the summary of consumer reviews for Aerobie AeroPress Coffee and Espresso Maker. The BoolPool rating for this product is Excellent, with 4.60 stars, and the price range is $23.96-$31.98. Aerobie AeroPress Coffee and Espresso Maker is a cool and nifty concept for making a tasteful cup of coffee. It is a multi-piece device consisting of a clear chamber, plunger, filter cap, filter holder, funnel, and stirrer. Users find it fun and easy to use and like that it gives them total control over the brewing process. Using the ideal water temperature and gentle air pressure, brewing with Aerobie AeroPress, yields rich flavor with lower acidity and without bitterness. The coffee feels rich in taste as total immersion brewing results in uniform extraction of the ultimate in full coffee flavor. Enjoy the purist way of brewing coffee as it is micro filtered for grit free coffee – unlike other press-type coffee makers. The plunger requires some effort to push down and then can take some muscle strength. Some users found this brewing whole process to be hassle with so many pieces and steps. 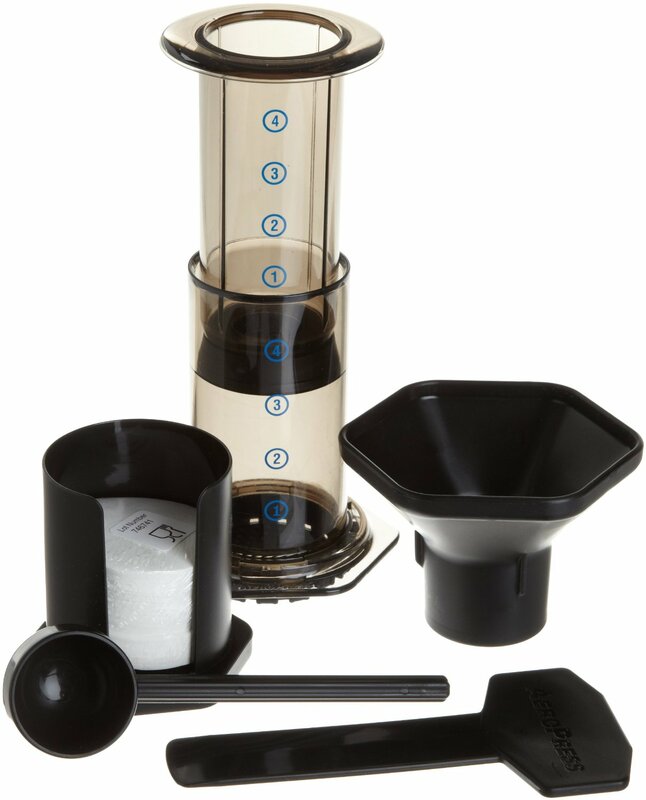 Overall, Aerobie AeroPress Coffee and Espresso Maker is loved and recommended by coffee lovers. It is compact, lightweight and easy to take with you wherever you go. 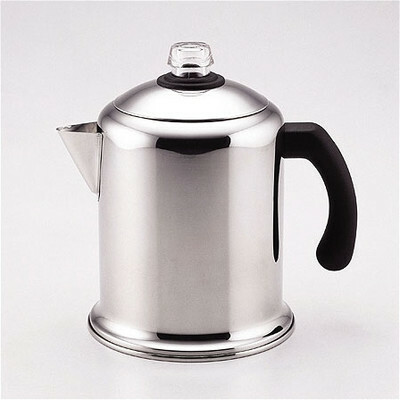 Like many reviewers, I've been searching for the "perfect cup" for a long time, and have tried just about everything -- drip brew, French press, home espresso makers, and cold brewing included. Using just the french press and sitting for 4 minutes you get a little bit darker/earthy flavor in each cup. 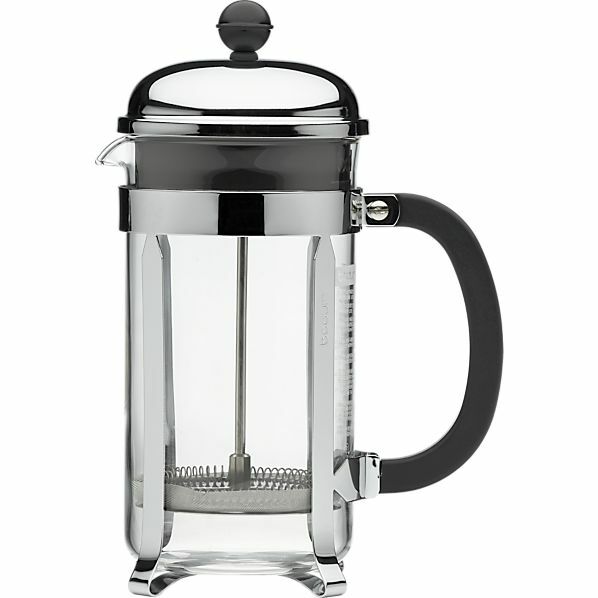 For my time and money, a french press is the best for multiple cups and best flavor, and a single-cup cone filter is quickest and easiest for a single cup. 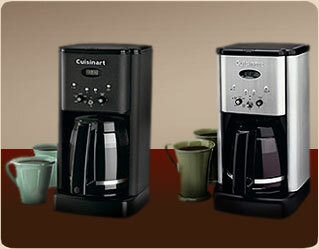 I donated my drip coffee machine, french press and espresso machine to Goodwill. Rough to medium grind, dump in with hot water, stir, wait five minutes, and press. For best results, buy good coffee beans and grind them immediately before brewing. -rinse the filter paper with hot water before brewing to remove papery taste. 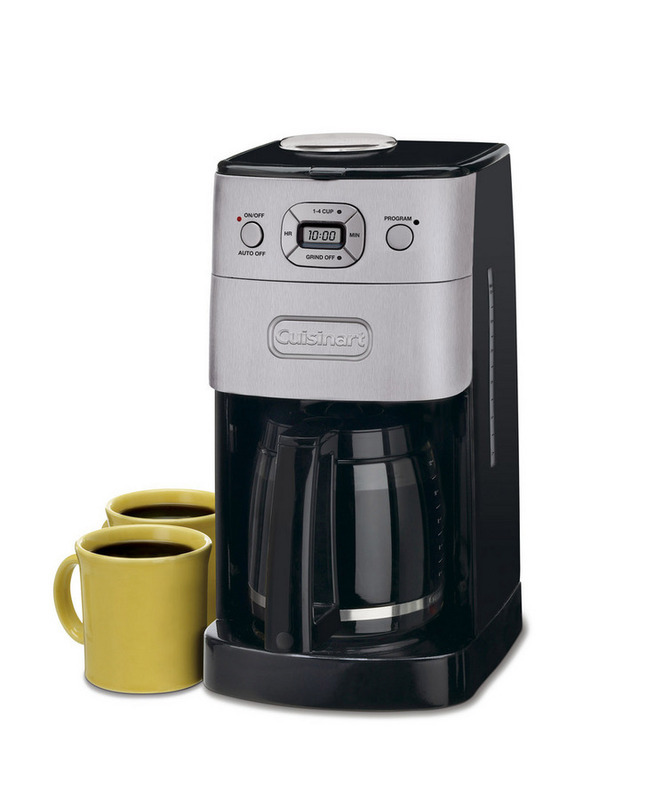 Adjust acidity with water temperature and steep time. From automatic drip, french press, vacuum pots and a Senseo, I've tried lots of different methods for getting a good cup of coffee at home. MUCH better than French Press. It's also much less bitter than either drip or French press methods. Before the Aeropress, I'd a large french press, five travel french presses, the Mooka Express Cappichino maker and a Capresso Drip maker. Compare this to cleaning up the sludge produced by a french press. Good bye French Press (FP)!! Easy to use, but does take a bit more time than a drip machine. Turn the press over on to the cup, press, and voila! (I don't even look at my french presses anymore..hah). Also needs a little bit of muscle to push the plunger down. I love strong, smooth coffee. Really a cool device and highly recommended. The result was a perfect cup of coffee, just a little too strong for my taste. It makes a REALLY tasty cup of strong coffee. I like a touch of bitterness and distrusted the c.170 degree recommended water temperature. I recommend brewing a bit hotter than the instructions recommend; I brew at around 200 degrees. Enjoy an exceptional (but not perfect) double espresso in your mug--as is; or add hot water (only 1/2 cup (my preference--very strong) to 1 cup--med. I've read the reviews here and at coffeegeek and as effusive as they were, I'd one over-riding concern: would the coffee be too bland and not strong enough (with a slight bitter kick) for my taste? There also was a very nice combination of enough acid with a heavy, rich taste experience, and importantly, the complexity of some good beans came through. The device is also a pain to use, requires several steps, including measuring the water temperature, and the plunger is difficult to press down with finely ground coffee beans as they recommend(I'm 6'3" and fairly muscular). You just brew and add some hot water to your cup. I use an electric tea kettle to heat the water, so it's quick and easy to make my morning wake-up cup. Desperate attempts to extract some sort of taste usually yielded a bitter cup. What I got was a month of tweaking coffee amounts, steep and press times, and water temperatures, none of which yielded a decent cup. I think it's best for one cup at a time. 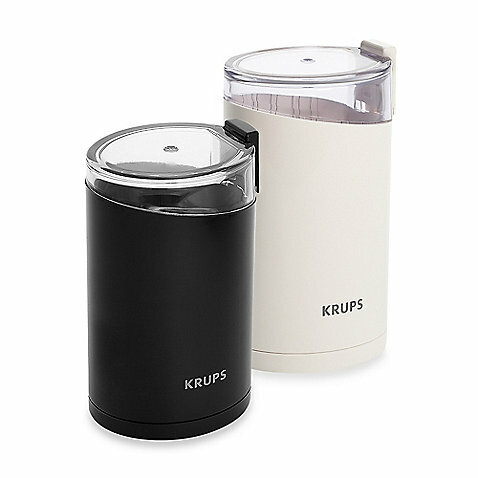 This coffee press makes a nice cup of coffee (once you figure out he right combination of coffee and water that gives you the taste you like). This invention makes the smoothest, most mellow cup of coffee you'll probably ever taste. The AeroPress is fun and easy to use, and makes a concentrated coffee that can be mixed with hot water or warm milk to your taste. 2) AeroPress coffee isn't anything special; in fact it tasted rather sour to me. Sure, it's strong, but it better be considering you use the same amount of grind for 1 cup that you'd normally use to make 4 cups in the coffeemaker. Gone is the sour stomach after the second or third cup, and gone is the wasted coffee from making a full pot but only wanting the first cup (because the rest tasted awful). 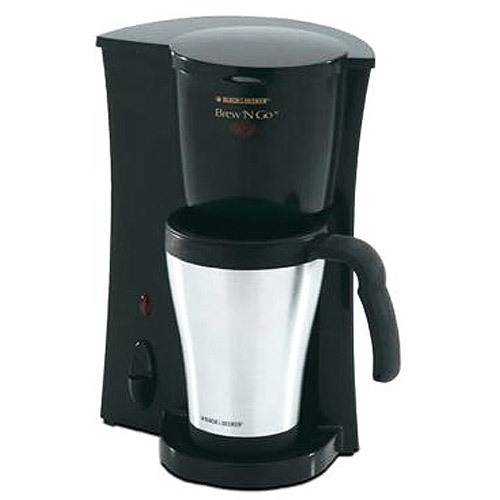 Press water through coffee into cup. If you do buy the Aeropress, do yourself a couple of favors: (1) Use high-quality, finely ground coffee; (2) Use filtered or bottled water; (3) Make life easier on yourself by also purchasing an electric kettle - one with temperature control would be best since boiling hot water = bitter coffee. 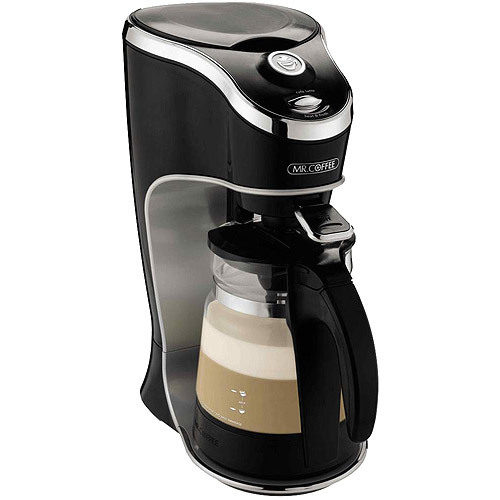 - Fun to experiment with as it gives you total control over the brewing process (i.e. amount of water, water temperature, amount of grounds, fineness of grind, length of brewing period, etc.). - Run hot water through paper filter. The Aeropress works the same way an espresso maker would, by forcing hot (not boiling) water through finely ground coffee beans. So I heat the water to near boiling and fill the Aeropress to the 4-cup line, stir the grounds into the water and allow to set for a couple of minutes before pressing. Place press onto your coffee cup. This seems to give a more flavorful cup than if you make the same size cup by adding water afterwards. Put some water in the microwave for about one minute and it's just enough time to grind beans and place into Aeropress. Start microwaving 1 cup of water. Drizzle some hot but not boiling water on to the grounds to wet them , them pour in the water to measure for how many cups you want from 1 to 4, stir the water and grounds 10 sec. With the chamber on top of my cup, I add the now hot water, stir, and press. Use filtered water, heat to ~175 F. For reference, the boiling point of water at standard pressure is 212 F. INVERTED METHOD:. If the water is boiling, it's too hot and will extract bitterness from the grounds. 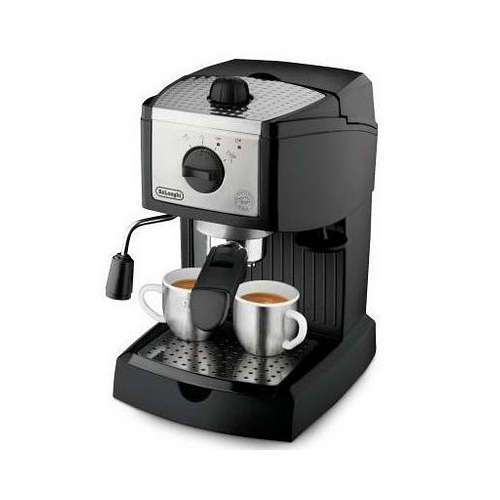 Espresso involves boiling water, more pressure and no paper filters. I agree with Aeropress that boiling hot water extracts unpleasant flavors. Add cream/sugar to taste, add hot water to fill mug. You espress the coffee manually by pressing on a plastic pipe that sends hot water through the coffee grounds, sort of like an upside down french press. I boil water in my kettle and let the water sit for a set time before use. I can't recommend this product enough for those who wish to make wonderful coffee or adopt a new and interesting vocal affectation. The product is very solidly built--I don't think I could break it if I tried. now about the product: it's amazing! The 5 star rating goes to both the product and to the manufacturer for taking time, even after the sale. So, despite the nifty concept and design, I've to rate this product poorly. this product actually ships from liquid planet, and if you order it directly through their site you'll save on shipping. About two months later, the plastic on the inside of the cylinder started to break down, forming wrinkles on the inside of the vessel, looking lousy and causing me to wonder if it's or will begin leaching chemical compounds into my morning brew. Alan Adler, the inventor found my blog post and left a comment explaining that I could get a longer steep by "brewing upside down". I wanted just a little bite. ONE FATEFUL MORNING i attempted to do so myself, in a mad dash to the curiosity shoppe, with no time for the morning news or silverware, and let me assure you that my mouth was summarily SCALED with the heat of a thousand fiery suns.